Amber has been in use from the ancient times. It was used for natural beauty, for its aroma and for part of decoration. 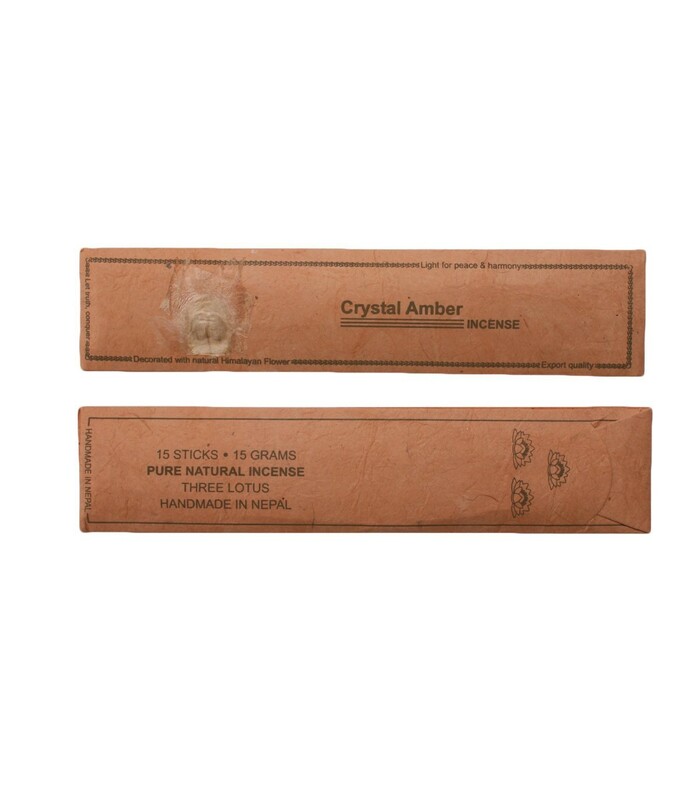 Crystal Amber aroma is used for healing and works as room perfume. It is perfectly safe for the inhalation and the environment as well.